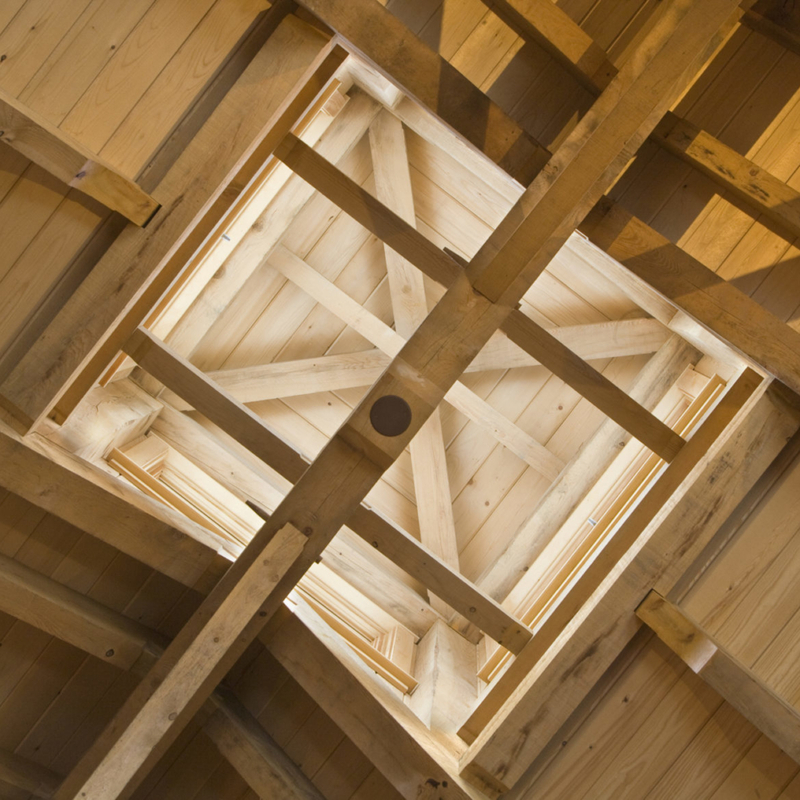 Sweet Timber Frames has been handcrafting traditionally joined timber frames using the square rule method since 1981. 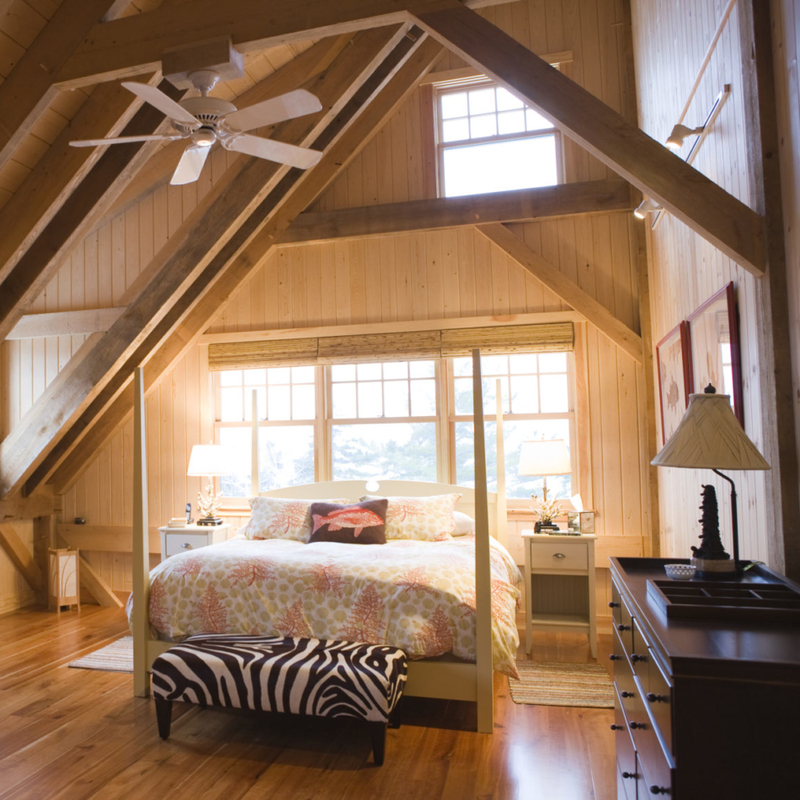 We use all local resources from Maine to create beautiful finished homes. Our services include general contracting, design work, custom kitchens, interior finish work, insulated enclosure by us using a structural built-out wall system. 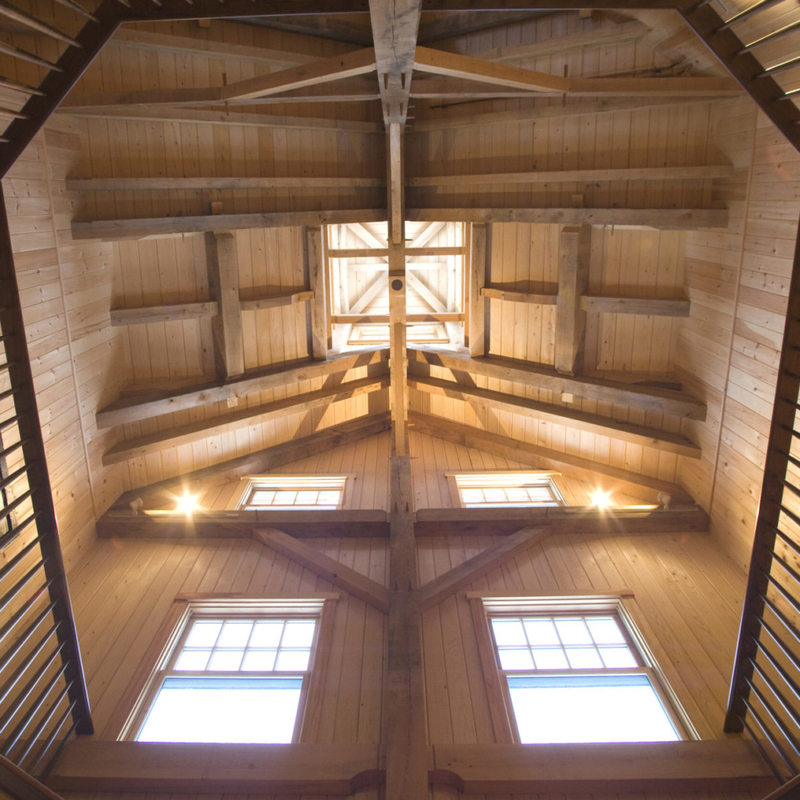 Our built-out walls and roof exceed the recommended R value.